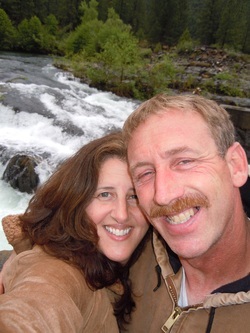 I am a member of the American Kennel Club and the local Lost Coast Kennel Club. I also communicate with members of the Papillon Club of America. 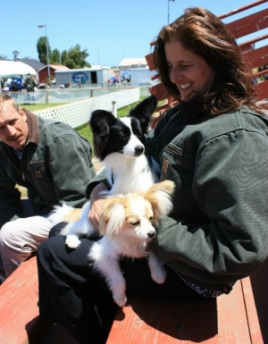 At this time I have had several papillons we purchased to be part of our program, and one of Nemo's offspring in the American Kennel Club and Canadian Kennel Club show ring. My future goal is to improve my lines in an ethical and responsible way and place pet or performance (obedience, agility) puppies in loving and caring family homes on limited registration. Show home prospects puppies will be evaluated over time and placed in show homes, with either full ownership or co-owned with full Registration. As I continue researching on the health of my papillons I like to get certificates including OFA Patella, OFA Heart, and CERF Eye -PRA to see what I am working with and who needs to stay or eventually be rehomed in my program as a pet. I am in the process of having my papillons DNA'ed, which ensures for precise, honest records on file with American Kennel Club. A write up of the papillon according to Pet Med describes the papillon as, "deceptively cute, butterfly-eared dog is smarter, tougher and stronger than it appears — it’s like the bionic dog!. Often described as big dogs in little bodies, they have the athletic stamina to keep up on long walks and the bravura of a canine ten times its size. The papillon is a true companion and watchdog. Although they can be ferociously protective over what belongs to them, their keen intelligence makes it possible to take them anywhere. Let’s not forget they can be litter trained, a big plus!" Our papillons live in our home as part of our family. Our home environment is friendly and as sanitary as possible. Since I am also a licensed childcare provider, I thought it would be responsible to be licensed with the county for a kennel license. I think it is important to be overseen by a higher authority and this way I do everything correctly. 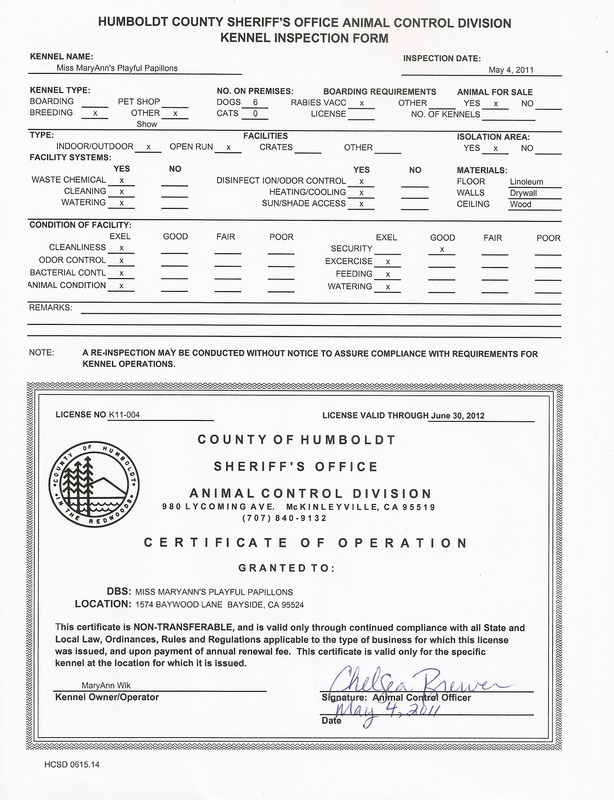 So, in May of 2011 I was awarded the "County of Humboldt, Sheriff's Office Animal Control Division Certificate of Operation" for my kennel license. I've had very nice visit and educational one too! The officers were impressed by my care for my papillons and other pets, both in cleanliness and in kindness. In addition to the Animal Control, my facility is often checked by the department of Social Services Child Care division, and other childcare agencies for subsidy care, I have passed every inspection to date. I plan to keep everything in perspective and take care of my Papillons to the best of my ability and then some! 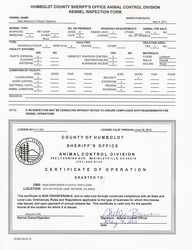 Please view the photo below for my kennel license and officer that did my inspection. Sadly, due to the competitiveness and politics of dog showing there are rumors that fly around from time to time, please feel free to contact me with any questions or concerns and I will be happy answer any questions and refer you to a higher authority if needed. Our papillons have a very nice temperament and are well socialized. They have regular visits to our veterinarian to insure they are healthy for our breeding program which leads to fine quality for the AKC show ring. To learn more and see if this is the right breed for your family and life style, visit the American Kennel Club website. The papillon has found a way to flutter into our hearts and we hope our papillons have the same wonderful butterfly effect on you and your loved ones. 2014, 2013, 2012, 2011 Kennel Inspection - Passed! - Certificate of Operation posted below.